Hamburg is our home base. But feeling at home is being at sea. Our dedicated onshore and onboard crew ensures the smooth operation of our ships. 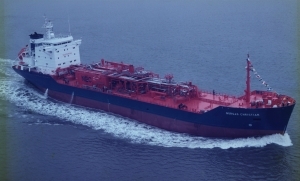 Product and chemical tankers and LNG/LPG tankers of different sizes are also used for the transport of crude oil, clean oil products, ethylene or LNG. A majority of tankers is deployed in pools. 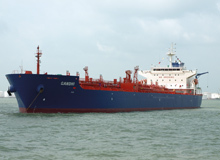 In addition to this, CST also operates bulk carriers. The average age across the ships is 12 years. 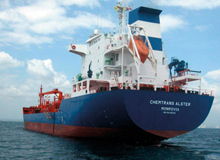 Since 1974 CST has been operating gas tankers for all important cargos such as LNG, LPG and ethylene. 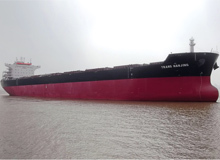 Due to its long-standing management of OBO carriers, CST has gained expertise in operating bulk carriers and has established itself in this sector with its own ships since 2005.